Virtual Reality is a burgeoning technology – and that’s no surprise, with its ability to immerse users in 3D experiences via headsets like Oculus Rift, HTC Vive, PlayStation VR and the uber accessible Google Cardboard. VR is having an enormous impact on advertising by enabling brands to connect with consumers like never before. Virtual Reality used to be cumbersome and electrically dependent, making it impossible to implement on any kind of practical level. But with the emergence of affordable headsets, those handcuffs are finally off, making VR an increasingly accessible technology. 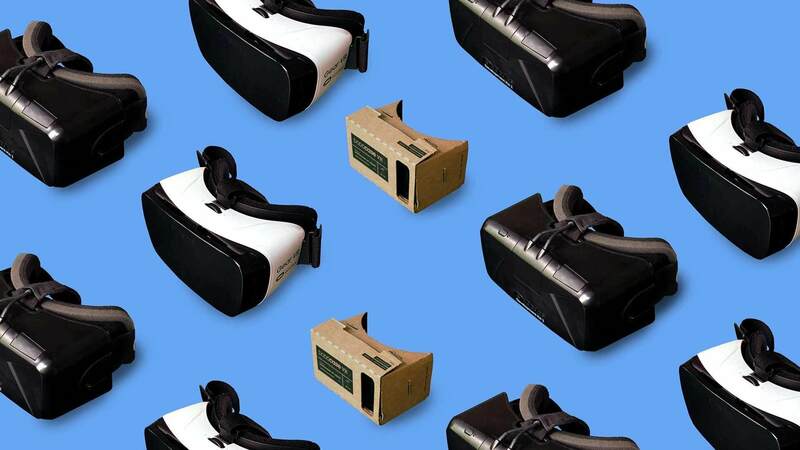 In fact, by the end of 2015, more than five million people had used the affordable Google Cardboard viewers and that was only a small portion of more than 25 million immersive apps that were installed. To date, three quarters of a million VR photos have been uploaded, and Cardboarders in particular have watched more than 350,000 hours of VR YouTube videos. Naturally, we made sure that our clients were some of the first to benefit, with successful VR experiences crafted for brands like BMW, Converse, and Infiniti. With each launch, our capabilities and expertise have grown, preparing us for the next immersive story that’s ready to be shared.